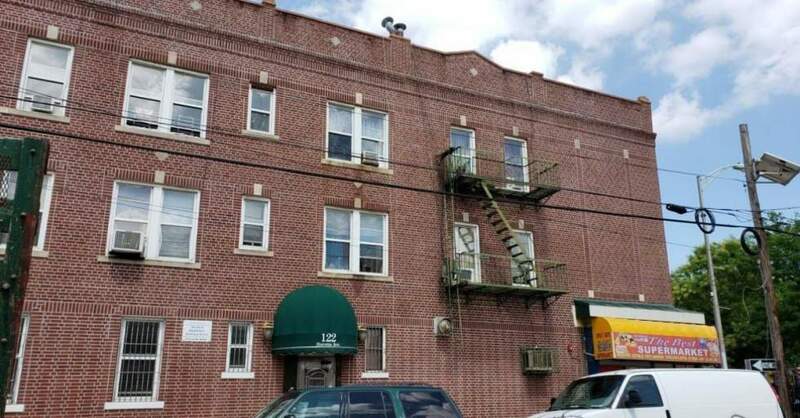 The high-rise property stands at 122 Stevens Avenue, Jersey City, New Jersey is conveniently located close to transportation to NYC. Few blocks to the Light Rail Station. One block from Kennedy Blvd. Looking for something else? Find your perfect apartment.